So spring is starting to make it's way to Canada and I am very, very happy. No more crazy cold weather! :) The birds are starting to come back and now I wake up to them singing. It helps make my mornings a little better since I'm not a morning person, haha. There are many things I like about spring, the warmer weather, the colour in the world after months of grey, the birds, the sun, the rain, all of it! 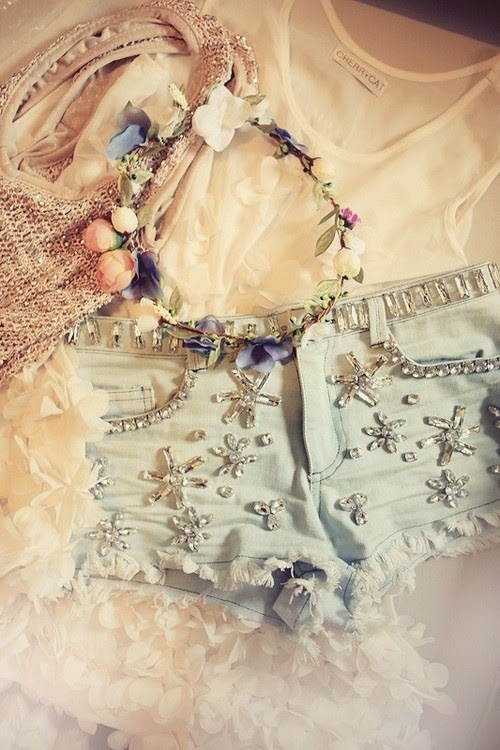 And spring is also the time when I have a great urge to buy clothing. I dunno, everything just seems so bright and pretty in the spring compared to all of the dark, heavy coats in the winter. So I've gathered a few spring/summer outfits that I've found. 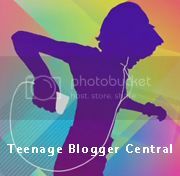 None of these pictures are mine, I found them all on tumblr. I really love this dress. 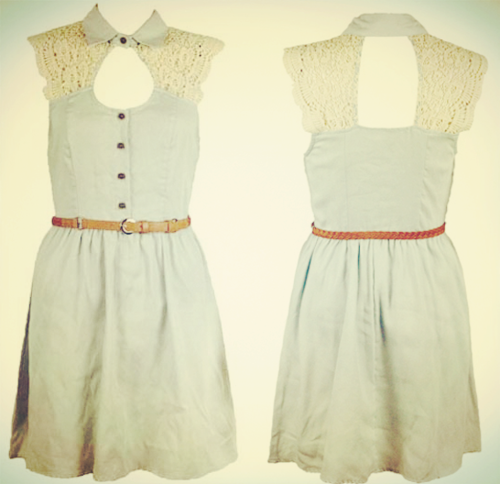 It's really cute and summery. I love the denim and lace. Plus, it's country style and I like country style. Denim shirt? Check. Awesome sunglasses? Check. White tank top? Check. for a skirt of the same colour though. 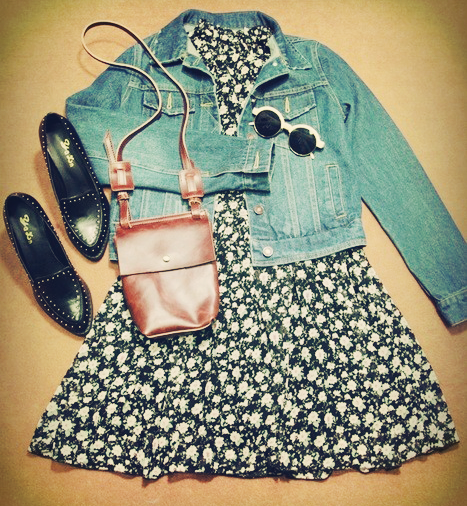 sunglasses, the denim (of course) and the floral dress. Very springy. Kinda the same as the last. Awesome sunglasses. Shorts and shoes are great. Again, probably would swap out the clutch for a Flynn Rider satchel in black. The less I have to carry the better. Brown, black and floral, my kind of colours. I love the belt and the glasses. Another outfit I could see myself living in. 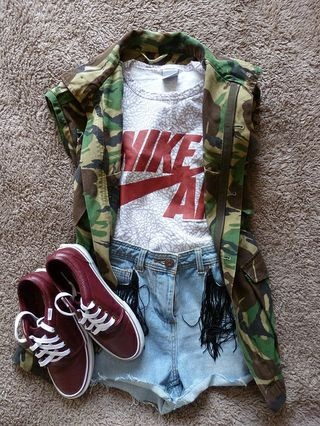 Casual, comfy, cute, converse. Everything good in life. ;) Ooh! And there's a little necklace I just noticed. For those of you looking forward to the warmer weather, or for those of you who are fortunate to always live in warm weather, what summery/springy things do you like to keep in your closet? 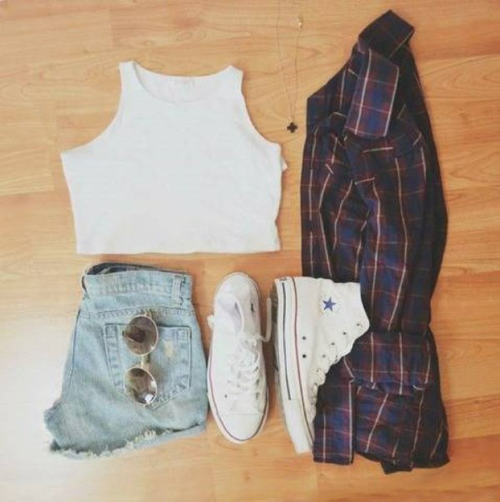 I think my top three would be a good pair of denim shorts, some oversized shirt and converse. Ooh! And a Flynn Rider satchel. Wait, that's four. Admittedly, it's still pretty cold here too. It's wavering between being 10-15 degrees one week to being -5 the next. :P After this very wintery winter I'm hoping that spring will actually come to stay soon.